Officers spent both Friday and Saturday evenings until midnight on the trail. Yes, it was cold! We encountered two machines that did what we expected "tucked tail and ran". This was on the Caldwell Road side of the Flyer. 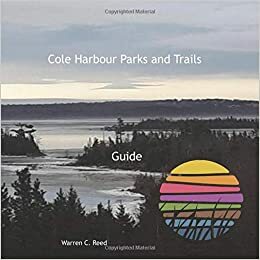 We have a good handle by walking ATV trails on those nights where they are entering and exiting the trails and some of the more desired destinations (Irving, Morris Lake, Fredrick Dr., Atholea Dr., McKay Ln etc.). Assessing the entrance points into the Park I believe some added stone near the bollards should deter most activity. The Shearwater Flyer side near the gate could use some as well. I also noticed a vehicle can fit between the bollard and the stone placed on the Caldwell/Flyer side. Things to consider. First and foremost however will be making contact with a few of the ATV operators and showing we have zero tolerance for incompliant riders. Thanks Don to you and your group for reporting the issue so quickly and for all your efforts on the trail.